It’s National Bubble Bath Day and what better way to celebrate than with a roundup of our favorite bath time accessories! Buy it Now on Amazon: http://amzn.to/2hlIbvS or Amazon.ca! Get Ready for Fun in the Tub! 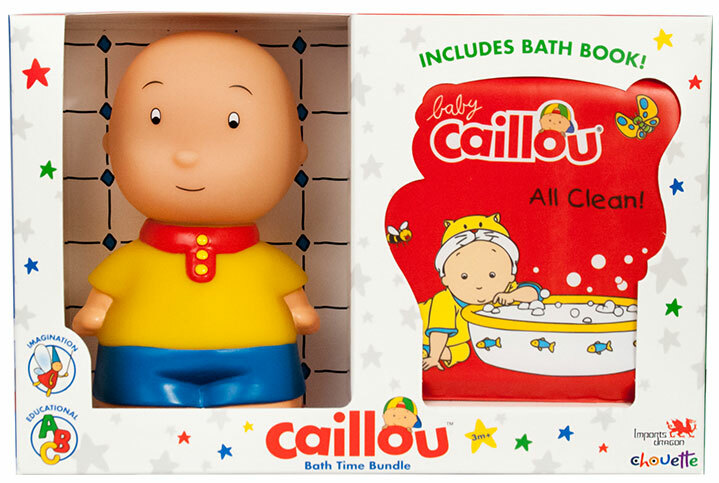 Caillou’s Bath Time Bundle is ideal for the littlest of Caillou fans! 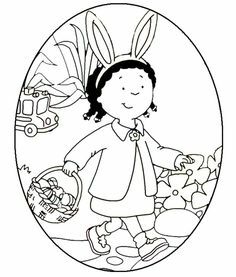 Join Caillou, the inquisitive four-year-old from the award winning series, as he discovers how his insect friends get all clean – just like kids. 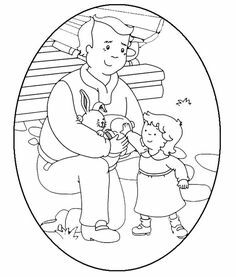 Caillou inspires preschoolers to grow emotionally and explore the world around them, as he goes through life’s fun adventures. 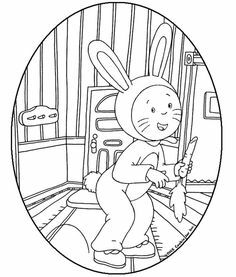 Bring Caillou fun to the bathtub or pool with the Caillou Bath Time Vehicle. 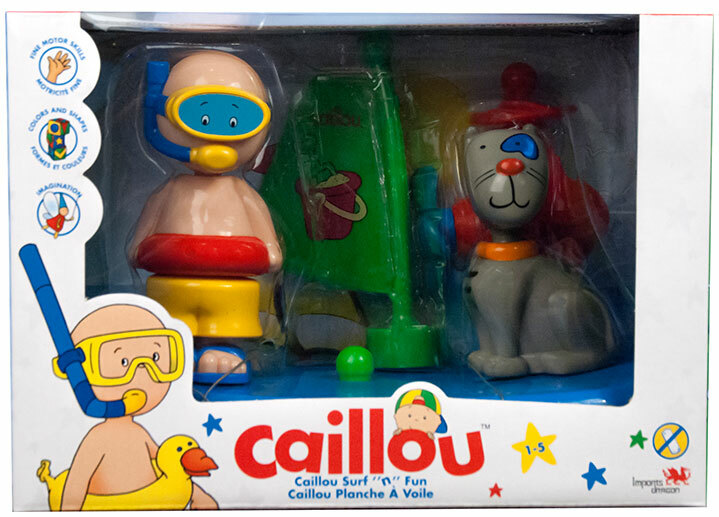 This bath time wind-up vehicle with underwater motor includes 2 figures: Caillou and Gilbert! 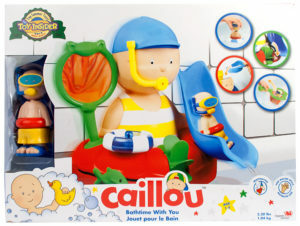 Recommend for ages 24 months and older, Caillou’s Bath Time Vehicle stimulates the imagination, fine motor skills and is guaranteed bath time fun! 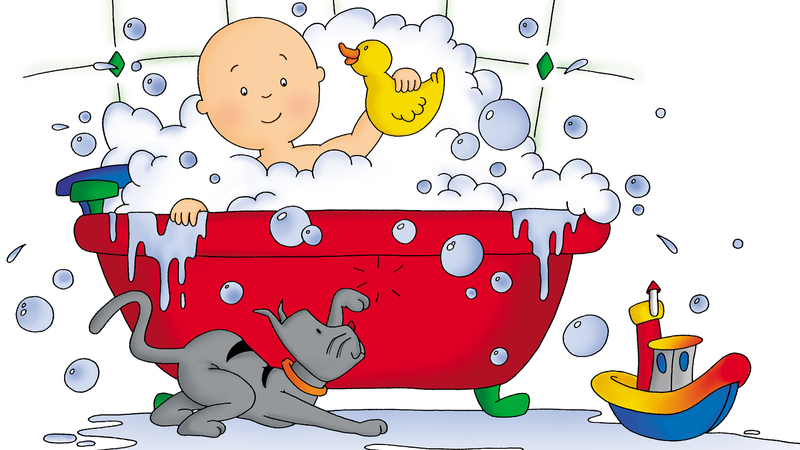 What better way to compliment your Caillou bath toys than with Caillou Bubble Bath! This bubble bath for kids of all ages is the perfect tear-free formula to create the big, long-lasting bubbles your little ones will enjoy! Bath time just become bubble-the fun! Join the fun! 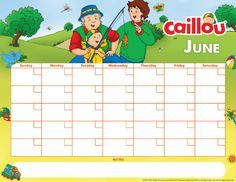 Follow Caillou on Facebook, Twitter, Pinterest and YouTube for the latest Caillou news!